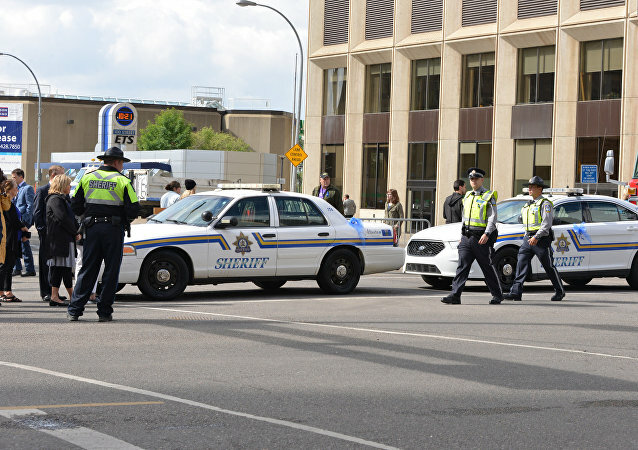 Two men assaulted a police officer after he stopped them from driving on a restricted part of Granville Street in Vancouver, Canada, resulting in "significant injuries." The strict new measure allows police to revoke license immediately and forbids drivers from proceeding with their journey. The conventional ice-box method seeks to preserve the harvested organ for a specified time period while transporting it through conventional modes of transportation, whereas the "LifeBox" developed by the IISc will be transported by air using drones, saving precious time. 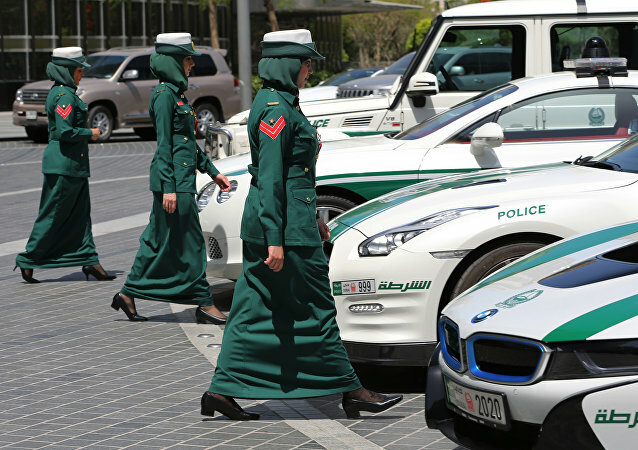 The Emirates' decision to launch its first female traffic patrols is believed to demonstrate the government's aspiration to empower women in the country and boost their role in society. Drunk drivers in China will now be not only fined but also taken for an excursion to a morgue where they can see with their own eyes what happened to those who did not listen to what the traffic police were saying. Russian law enforcement is investigating information regarding links between those who attacked a traffic patrol station in the Moscow Region and the Daesh terrorist group, a law enforcement source told RIA Novosti on Friday. Police killed two assailants who attacked a traffic patrol station in the Moscow Region on Wednesday, the regional prosecutor's office said. 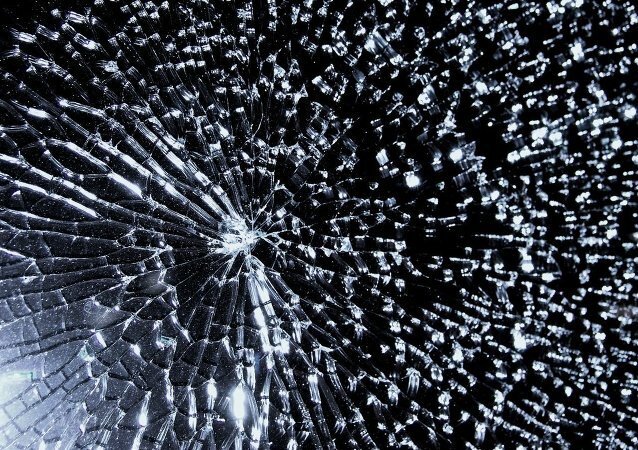 Seven people were killed and 13 injured in the Egyptian capital of Cairo after a cargo trailer fell off an overpass on a passenger bus station, local media reported Saturday. An unarmed Des Moines man was shot and killed by police on Tuesday night for “walking with a purpose” towards a police vehicle. The officer shot him in his torso from inside her police vehicle with her windows rolled up. 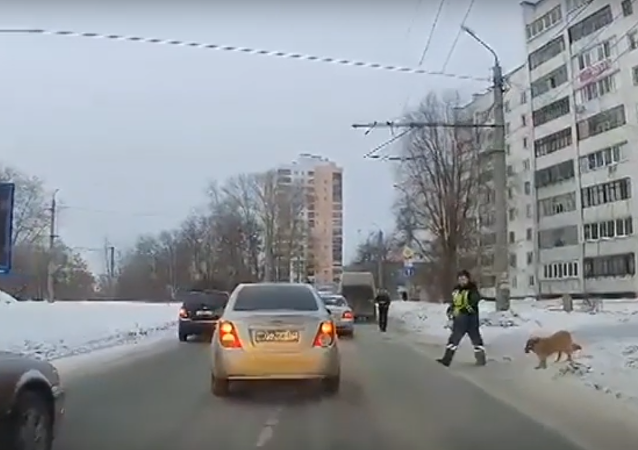 Russian traffic police chased a drunken young man with a criminal background who jacked a white Volkswagen. The policemen could not let him pose a threat on the road and took a serious approach to the issue. 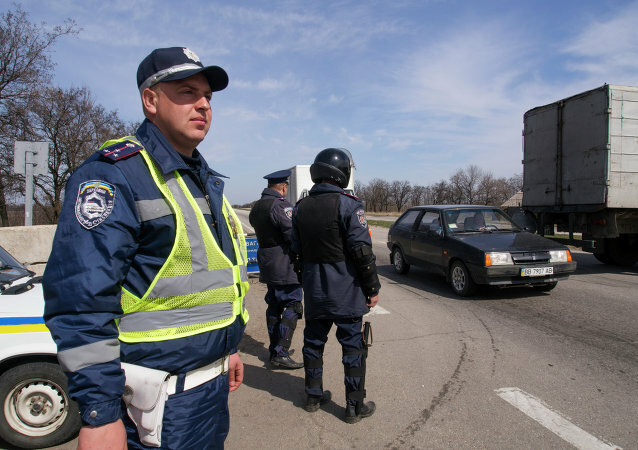 It seems that the time has come to bid farewell to Kiev's State Automobile Inspectorate, as a new breed of law enforcer is slated to hit the beat on the mean streets of the city.